Crab exports out of Russia (2017) may set a new record this year, mainly due to high landings, according to the (Rosrybolovstvo) predictions. 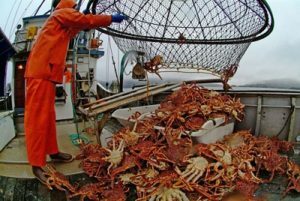 In 2016, 52,000 tons of crab worth USD $580 million were exported from Russia, while experts predict these figures may grow up to 55,000 to 57,000 tons this year. That will be a new record in the modern history of Russian crab industry. Despite a relatively small share of crab in the total volume of domestic catch of aquatic bioresources — 1.6% — they play an important role in the structure of Russian exports of fish products. The total allowable crab catch in Russia this years is set at about 76,000 tons, with most of quota, about 58,000 tons, allocated to the Far East fishery basin — the Bering, Okhotsk and the Sea of Japan. The remaining 18,000 tons will be allocated to the Northern Basin, and in particular the Barents Sea. Crab production and exports is a highly profitable business in Russia. With daily on-board expenses of about $15,000 to 20,000, products are produced at a cost of $50,000 to $ 300,000, which means profitability of the business ranges from 200 to 1000 percent or more. The Russian government has repeatedly attempted to re-direct part of these super profits to the federal budget, since seafood resources are public property; however, to date, the majority of its efforts have failed.  Crab production has started to attract a great interest from new, wealthy players. Entering this market can only be through the purchase of companies, but the market is highly monopolized by leading players. Already, the scheme of crab quotas’ distribution and allocation is expected to change next year. The proposed redistribution of quotas among new players and introduction of auctions, according to the majority of Russian experts in the field of crab business, will create a dangerous precedent for changing the legislatively established rules of the game. It also could send negative signals to local crab businesses and may stimulate poaching activities.